Check out IZ*ONE’s new official photos below! Like the previous official photos, the members are also surrounded by pretty flowers in these teaser photos. 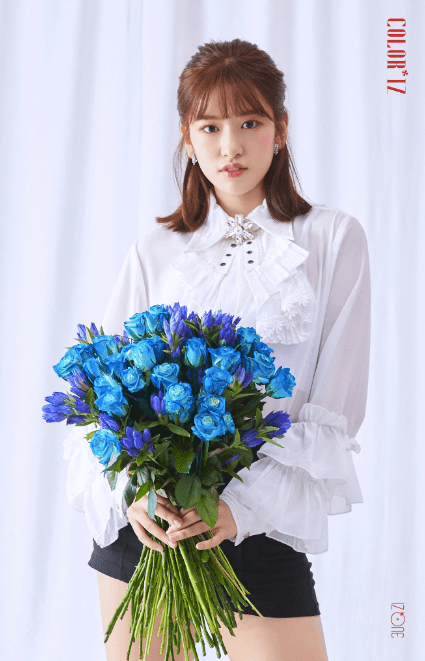 Each individual member has her own specific type of flowers. The pretty flowers complement the members’ stunning visuals really well. Furthermore, the flowers are vibrant colours. They also wear white elegant blouses with nice jewelry. What do you think of IZ*ONE‘s official photos? Let us know in the comments below! Hoody releases an MV teaser for ‘Sunshine’ featuring Crush!